A tree trimmer uses a chain saw to remove limbs growing near SCE power lines. 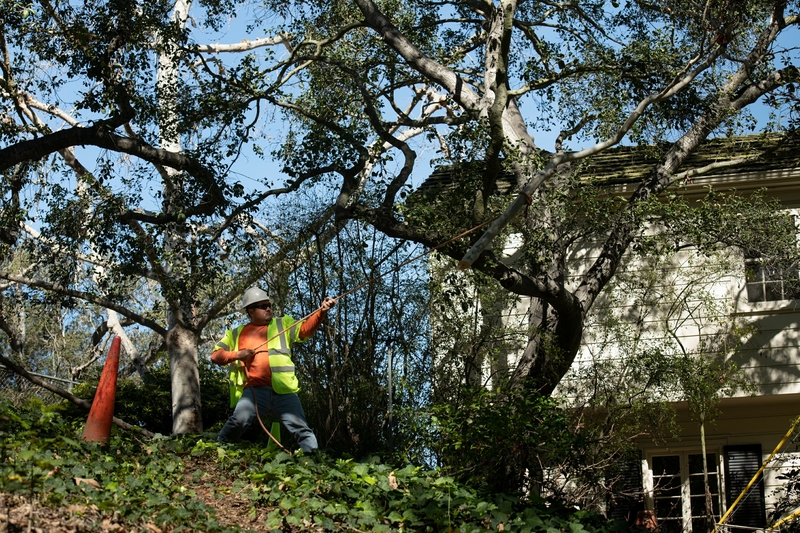 A tree trimmer uses a hand saw to remove a branch that could grow into nearby SCE power lines. A ground worker works with a tree trimmer above to lower branches trimmed near SCE power lines. Development and climate change mean more trees and vegetation must be cut back or removed to ensure public safety. But the groves, fields and hillsides soon gave way to development and residents in the new communities wanted trees, big trees. As a result of this sprawling growth, Southern California communities have sprouted on hillsides and in the wildland interface, putting more homes and properties at high fire risk. This development, combined with climate change, has increased the threat of wildfires, making fire season a year-round reality. To help protect residents and communities from increasingly fierce wildfires, SCE has enhanced its tree pruning and removal effort. A ground man uses a rope to raise a chain saw to a worker trimming branches near SCE power lines. SCE now inspects about 900,000 trees across its service area every year to determine if they could pose a hazard by making contact with the utility’s power lines. About 400,000 trees are in high fire risk areas identified by the California Public Utilities Commission. In these high fire risk areas, the work includes trimming a minimum 12-foot clearance between trees and SCE’s power lines to prevent vegetation from coming into contact with electrical equipment and potentially sparking a blaze. 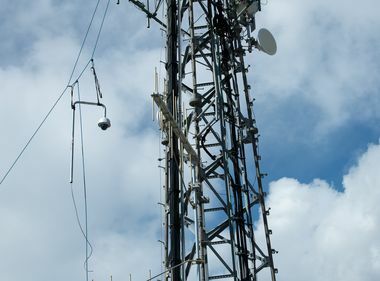 In addition, tall trees up to 200 feet from the wires will be assessed and may be removed if they demonstrate a high risk of falling into the lines or have vegetation like palm fronds that high winds could carry into power equipment. Managing tree growth and other vegetation will help make communities safer, but in some cases, could dramatically change how the trees look, creating concerns among residents. Q. Why does SCE trim trees? It is a matter of public safety and the reliability of the power grid. State regulations require utilities to trim trees or vegetation so they don’t grow into or fall into high-voltage power lines, which can not only cause a power outage, but could spark a fire or be a danger to the public. Enhanced tree trimming is part of the Wildfire Mitigation Plan SCE submitted to the utilities commission in February and the Grid Safety and Resiliency Program filed with the commission last year. Q. Do you use arborists? What is their role? SCE has certified arborists throughout its vegetation management operation. All of SCE’s vegetation management senior specialists are certified arborists, and the contractors hired by SCE have arborists among their foremen. In addition to their arborist certification, they complete additional training to work around power lines. The arborists do the pre-inspections to identify the trees that will need maintenance. Q. How many trees are we talking about? SCE currently inspects every year about 900,000 trees that might pose a hazard to power lines throughout its 50,000-square-mile service area. About 400,000 are located in high fire risk areas. Q. What are the rules for trimming trees? 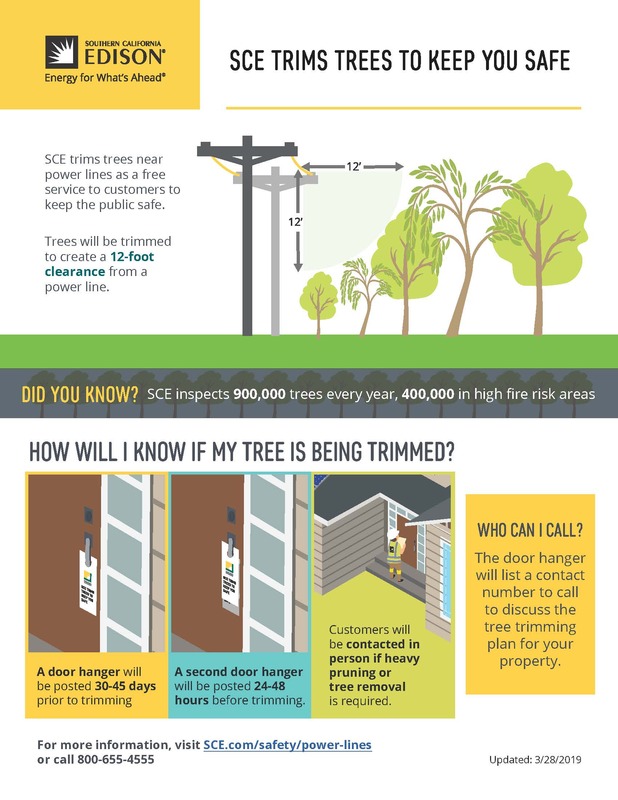 To meet new guidelines adopted by the utilities commission in 2017, SCE is trimming 12 feet between a tree and power line in high fire risk areas to ensure the minimum clearance is never threatened. Q. What does SCE consider when pruning a tree? SCE’s responsibility is to protect public safety and the reliability of electric facilities. Therefore, pruning only occurs on the sides of the tree that could encroach on power lines. SCE prunes the tree in accordance with national standards designed to protect the health of trees. The pruning focuses on line clearance and does not necessarily encompass the entire tree or consider the resulting aesthetics. Q. Why are some trees cut back so drastically? 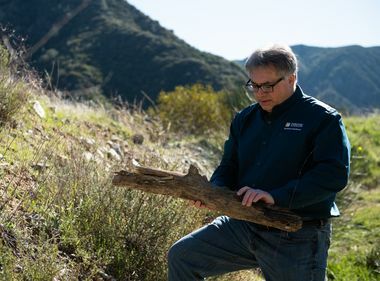 In some cases, the tree’s size and location may leave SCE with no choice but to remove a significant amount of the tree’s foliage in order to meet the state clearance guidance. The tree may also pose such a severe hazard that it can only be mitigated by dramatically cutting back the limbs or removing it entirely. Q. Why do you top trees? SCE follows best utility practices when it trims trees for public safety. In cases where a tree is growing directly under a power line and when there is no pruning alternative, SCE will top the tree to create a safety zone between the tree and the power lines. In these cases, SCE recommends the tree be removed, which is done at no cost to the customer. SCE also recommends the customer carefully select any replacement trees from its “Right Tree, Right Place” brochure. Q. Why can’t SCE just put the power lines underground? SCE is considering placing some lines underground. In some cases, undergrounding is not possible because of the terrain. Placing lines underground also makes it more difficult to identify an electrical problem and repair it. Undergrounding can also take years to install due to permitting and construction timelines. In addition, the cost of undergrounding is 10 times the cost of overhead lines. Customers throughout SCE’s service area would have to bear that additional cost. 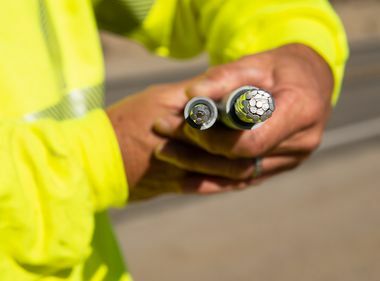 SCE is installing insulated wire, called covered conductor, in some high fire risk areas to reduce the threat of wildfires, but tree pruning may still be necessary to keep vegetation out of electrical equipment that is not insulated and to prevent falling trees or heavy limbs from pulling down the wires. Q. 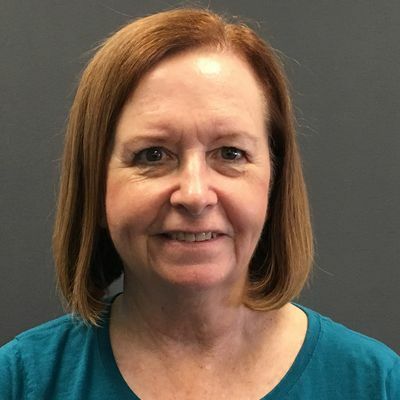 Can I have my own tree trimmer prune my tree? SCE recommends against that because working around power lines is very dangerous. If you do hire a tree trimmer, they must be electrically qualified to work around power lines and they must still prune the tree to meet utility safety standards. Q. How will I know SCE is going to trim my trees? SCE conducts annual inspections of trees and vegetation near lines. If a tree is identified for “light pruning,” the customer will be notified via door hanger 30-45 days prior to maintenance. A second door hanger is provided within 24-48 hours prior to scheduled maintenance. The door hanger provides a phone number the customer can call for more information. Customers with trees that require “heavy pruning” will be contacted in person by SCE to discuss a pruning plan. Q. What happens when you have to remove a tree? SCE confers with the property owner to explain the tree removal process. An SCE tree trimming crew will cut down the tree at no charge to the customer. The crew will dispose of the tree or, if the property owner chooses, cut it into firewood. Q. Will I have to pay for SCE’s tree trimming or removal? No, all tree trimming is done as part of SCE’s annual vegetation maintenance work with no additional cost to the customer. Q. What should I do if I think I have a tree that may be a hazard? Whenever you have questions about SCE’s vegetation management activities or if you have any concerns about trees located near SCE power lines, contact SCE Customer Support: 800-655-4555 or go to sce.com. The fire scientist is the first-ever at the utility and will use data and algorithms to help fight California’s wildfires. SCE has now installed 70 of these cameras in high fire risk areas that can be monitored around the clock. SCE’s Wildomar Service Center has installed three miles of insulated wire, part of a 75 circuit miles milestone the company recently reached as part of a program to enhance grid safety.